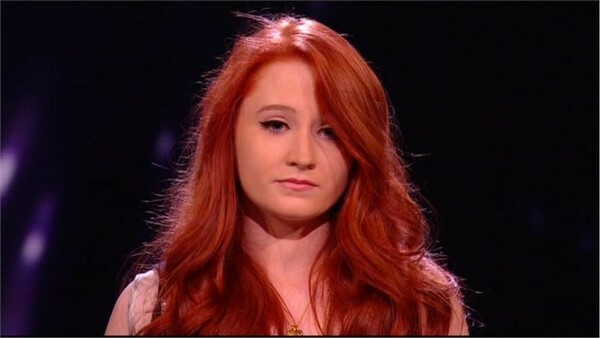 Janet Devlin was a contestant on X Factor 2011. She was voted off in week eight. Janet started singing when her grandma encouraged her to have lessons. She is very passionate about music and it means everything to her and gives her a purpose. She has been writing poems and songs since she was seven-years-old. Janet says she finds singing much more natural than talking. Janet was voted off in week eight after finishing in the bottom two with Misha. Louis and Tulisa voted to send home Janet, while her mentor Kelly refused to vote. This meant Janet was voted off with a majority vote.